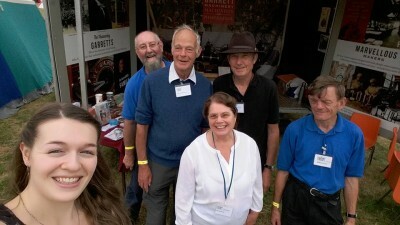 Our volunteers are very much a part of the team here and are vital to running the Museum. 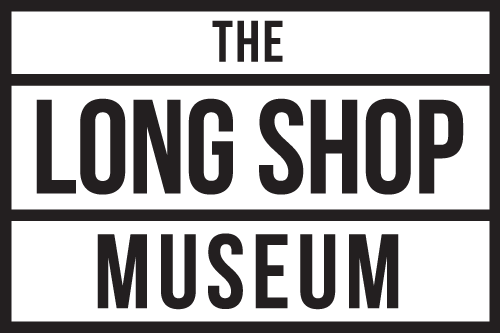 Our volunteers have won regional awards as individuals in Front of House and Community categories, and the Long Shop Museum was awarded the Family Friendly Suffolk Museum of the Year Award for 2016. 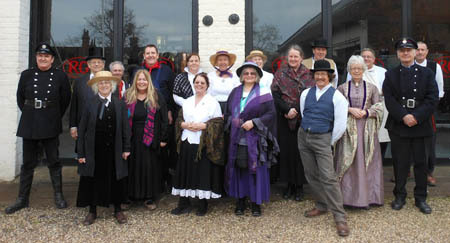 Welcome Team – As the first point of contact you will provide a warm welcome for visitors to the Museum. This role includes meeting & greeting, cash handling and till operating. No previous experience required as full training will be given. 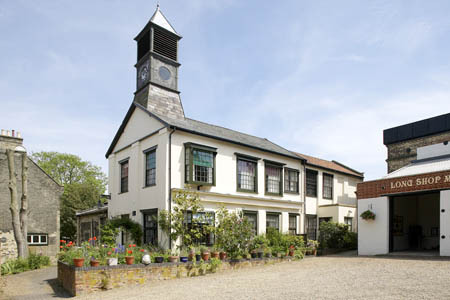 Computer-Based Admin Assistant – You will be willing to commit at least half a day per week, ideally 1 day per week, Mons – Weds, based at the Museum office. As well as computer-based admin this role requires some general admin such as photocopying, laminating, stationary ordering. A good level of competency in using computers is necessary. Designer – Posters & Flyers – There are lots of events and activities running at the Museum throughout the year. This role is about publicising what’s happening at the Museum by producing eye-catching promotional materials such as posters and flyers. You will need to be able to use and develop the ‘corporate’ style and work with event leaders to produce the materials. This role can be based at home or at the Museum office, and you will need to be able to come into the Museum occasionally for weekday daytime meetings. Tea-Room Assistant – Fundraising for the Museum – you will be serving teas and cakes from our pop-up vintage tea-room which opens for special event days and group visits to the Museum (car clubs/coaches etc.). This role includes cash handling and ideally you will be willing to help with setup and preparation of the kitchen for these special events. Our Friends group supports the museum by fundraising and organising events, and by helping out at the museum and on special projects. Your membership fee helps support our work and you can get involved as much or as little as you like. Click here to email us for more information or to request a membership form.